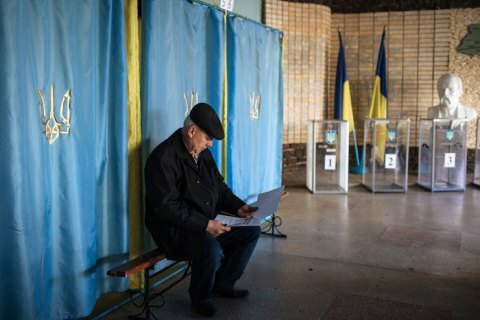 No campaigning is allowed today in Ukraine ahead of the presidential election day in accordance with law. Campaigning means any activity urging voters to support or deny support to a certain political candidate as well as candidates' meeting with voters, media appearances and participation in public events. No results of public polls can be made public as of 29 March. Exit polls can be announced on election but only after polls close. Thirty-nine candidates are taking part in the election. Results of the vote must be announced by 10 April. If none of the candidates scores over 50%, there will be a runoff on 21 April.